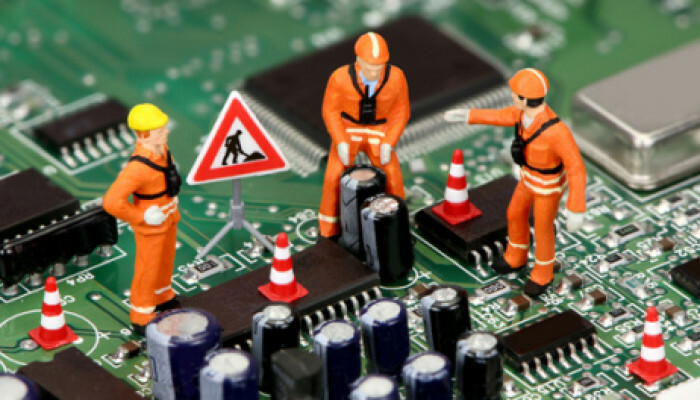 Computers, just like cars and other mechanical devices, need to have maintenance performed on them regularly. However, this article does not deal with the hardware maintenance, but rather the software side of maintenance, which is often forgotten. Software, as most people do not realize, also needs to be kept in order. More often than not, the software that you get contains a few undiscovered bugs, some unpolished corners and even some loopholes in the code that allow hackers to exploit them. These can be fixed by installing software updates. In the past, the prevalent method involved manually checking for, downloading and installing the updates. Now, most software vendors have taken to the automatic delivery of software updates. This generally happens through the application you purchased, which is put into effect the moment you register. Whenever you see an alert for a software update, make sure you install it as quickly as possible. This is especially important in the case of operating systems, virus scanners and firewall updates. Other than this, you can take some steps to make sure your data is protected as well. Make data backups a part of your schedule. Once a week or in two weeks is an acceptable frequency. You should also scan your hard drives for viruses regularly, once a day if possible. Hackers are always finding new ways to infiltrate systems so it is better to be safe than sorry. One other thing you can do to stay safe is to change your password whenever you can. This helps keep any unwanted characters from getting into your system and stealing valuable data. The best way to keep track of all these tasks is to make a schedule with a checklist and stick to it religiously. This will ensure that your computer stays in good working order for a long time.